Lance Armstrong could not make it to the 20th Annual American Century Championship at Edgewood this last July. Though his LiveStrong Organization was the official charity of the event, Mr. Armstrong was unable to make it because of his return to the Tour de France. All that we took from that piece of news was that the Tour de France was the only thing on Earth that could keep Lance Armstrong from coming to Tahoe! Pretty solid argument right? We thought so. And why not! 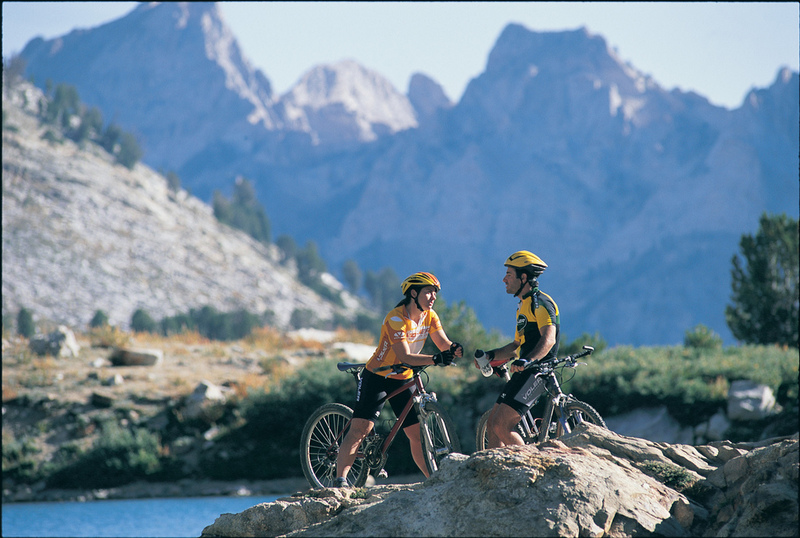 South Lake Tahoe offers some of the greatest biking trails known to man! Give us a helmet and a set of handlebars, and we are happier than ever to hit the trail. There are those of you who are true expert bikers, and we salute you for all you can do. It’s great to see you maximizing all that these trails give to those who brave them. See, the biking trails around South Lake Tahoe are so expansive and complex that there is a trail for any kind of biker. Heck, a lot of us get to work on our bikes! It’s a part of the community, and a huge part of what experiencing Tahoe is about. So get yourself a bike and get to seeing Tahoe in a new perspective.